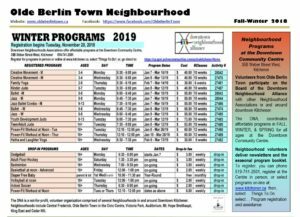 This is the page where we let you know everything on this website and social media accounts are for general information purposes only and under no circumstances does Olde Berlin Town Neighbourhood Association take any responsibility for any loss that may arise from relying on what is contained on this site. You visit and view any information at your own risk and responsibility. This website and its contents are provided “as is” without warranty of any kind, and is for the user’s personal, non-commercial use. This is not professional advice and no representations of any kind with regard to accuracy should be assumed. 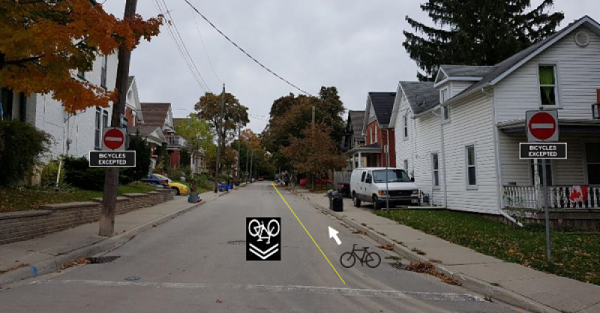 The Neighbourhood Association assumes no liability or any kind for use or misuse of the information on this website or social media accounts. The information and images provided on this website and social media accounts has been gathered from various sources including primary providers, public domain and other sources. This information may be protected by copyright and it is the responsibility of the user to determine what protections are in place for the materials before retransmission. Any material specifically attributed to Olde Berlin Town Neighbourhood Asssociation may not be reproduced or distributed without prior written consent. Links on this website may direct users to other websites or third parties and provided solely for the convenience of the user and to not imply a responsibility or endorsement.